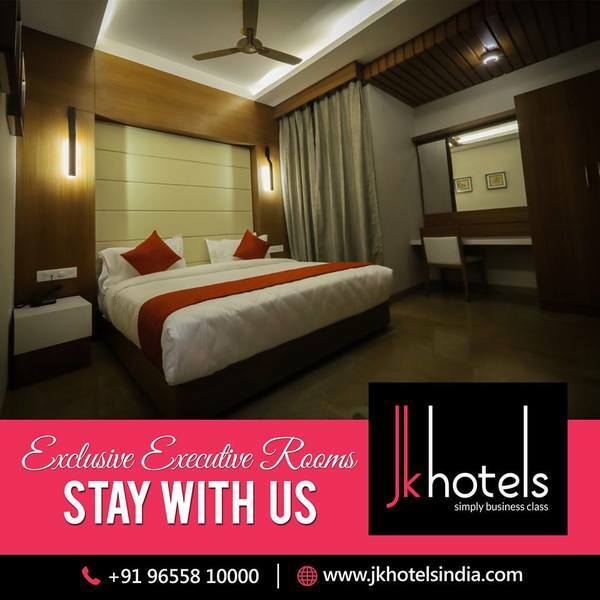 JK Hotels is about as far-removed from your typical business hotel as it gets. 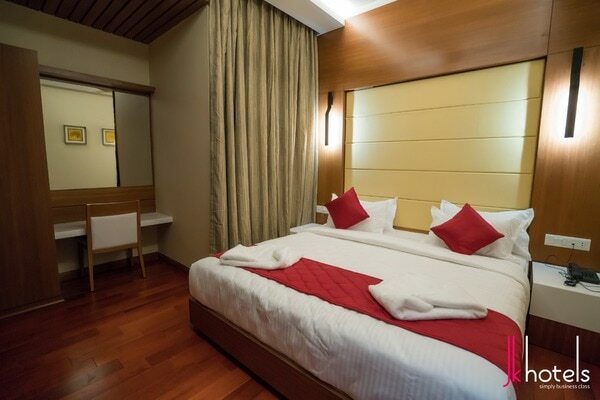 Yet it ticks all the right boxes, offering great transport links in and around Coimbatore within your budget. 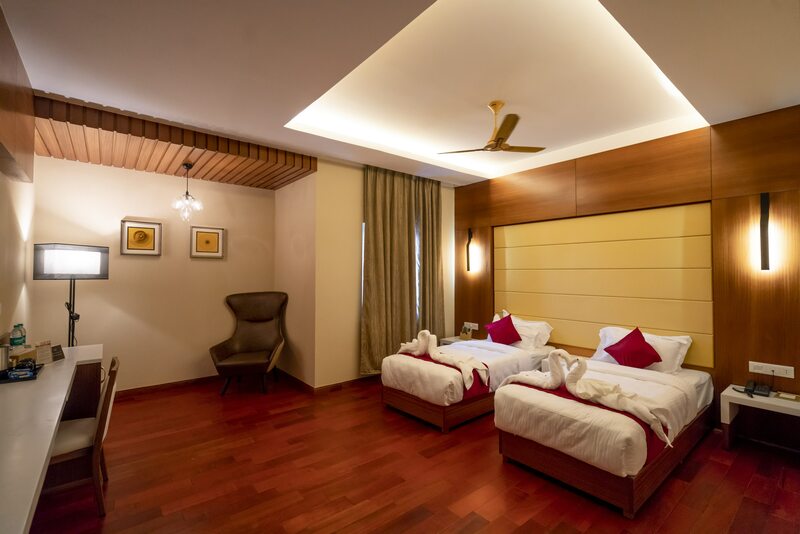 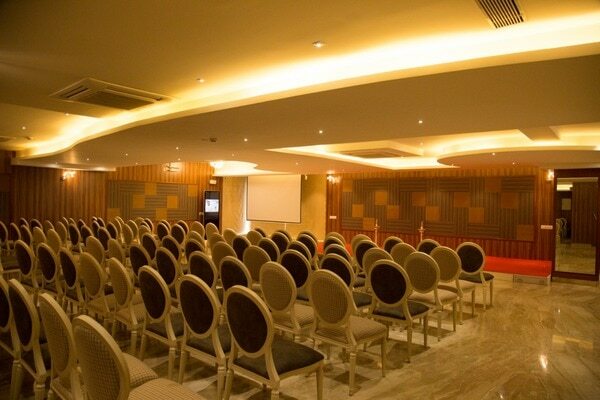 When it's time for work, there are 28 function rooms in JK Hotels that include Deluxe, Super Deluxe & Executive rooms with a meeting space (Krishna Hall) that can accommodate up to 450 members along with dining hall giving you an aesthetic ambiance to have a relaxing food.